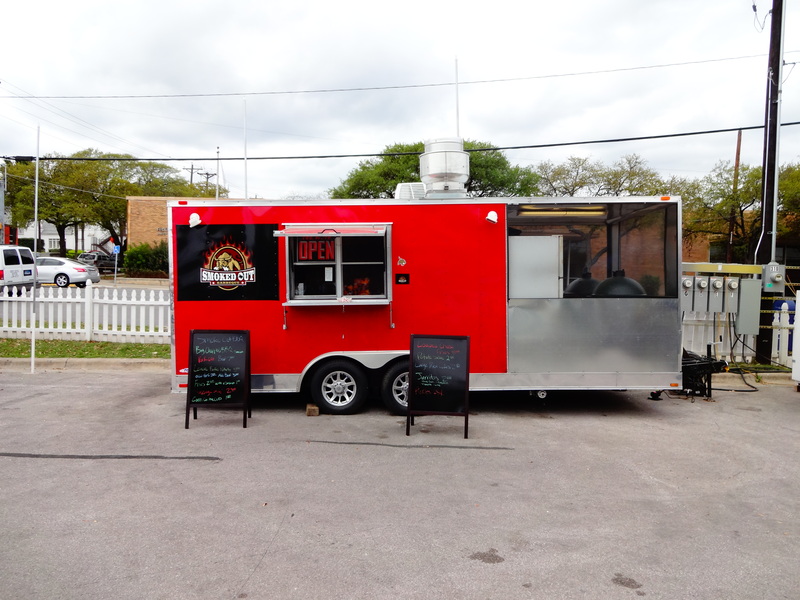 Today, The San Marcos Food Blog will be reviewing a Local Barbeque Food Trailer that just opened up a couple months ago in Downtown San Marcos. 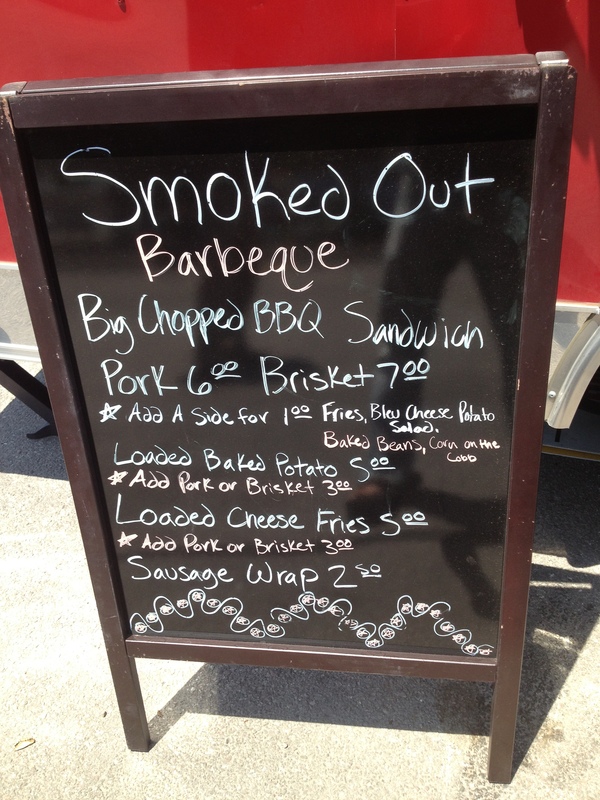 This Food Trailer goes by the name of Smoked-Out Barbeque. I was quite excited to discover that this Food Cart is serving BBQ as I am a huge fiend for Brisket and an overall lover of Texas BBQ. This was obviously good news to me. 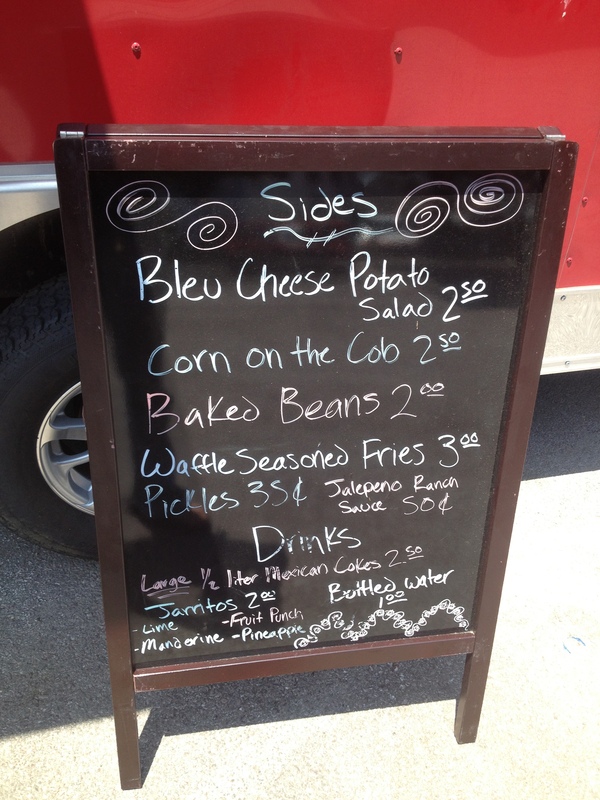 They are serving some good Brisket, Loaded Baked Potatoes, and some other options that are packed with flavor. These two Chefs have taste. Their Blue Cheese Potato Salad is so delicious. I was very impressed with how balanced it was and how the Blue Cheese gives it the perfect bite and brings all of the flavors together. I could eat so much of this stuff. It is the perfect side for any of their entree choices. 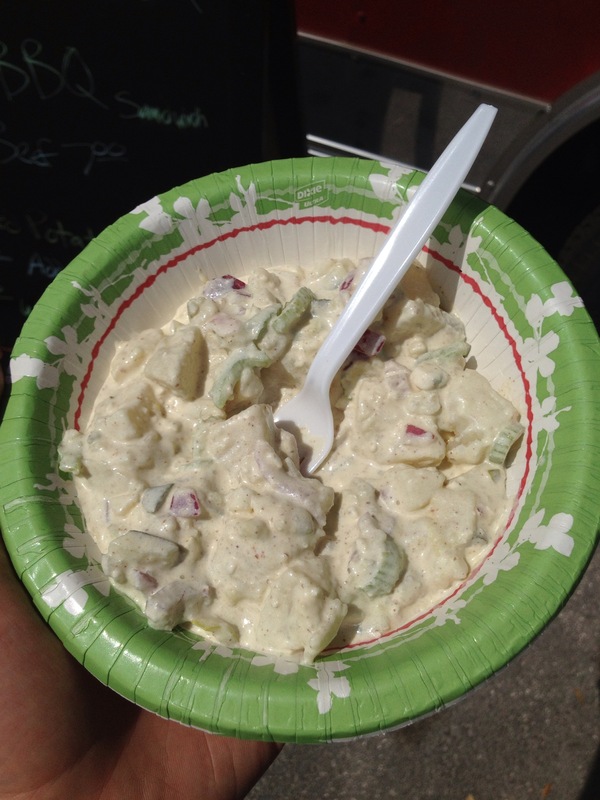 It was definitely the best potato salad I have had in years. 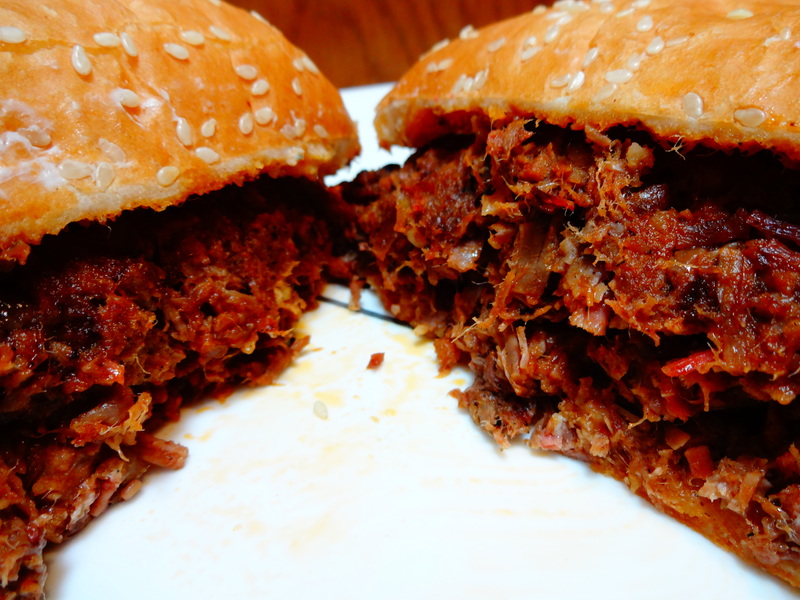 Their BBQ Baked Beans are also very tasty. 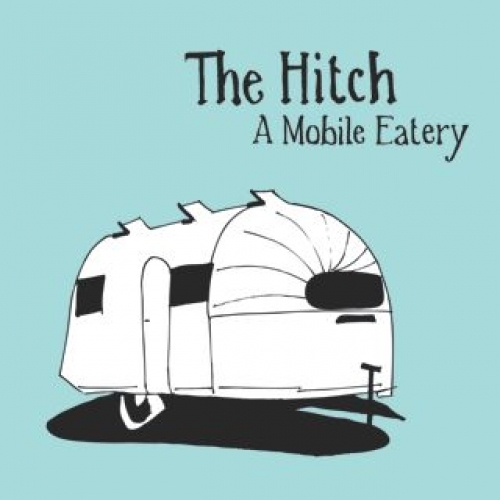 located at The Hitch: A Mobile Eatery in the downtown San Marcos area near the Square at 312. East Hopkins. Their hours of operation are Monday to Saturday, 11am to 8pm. 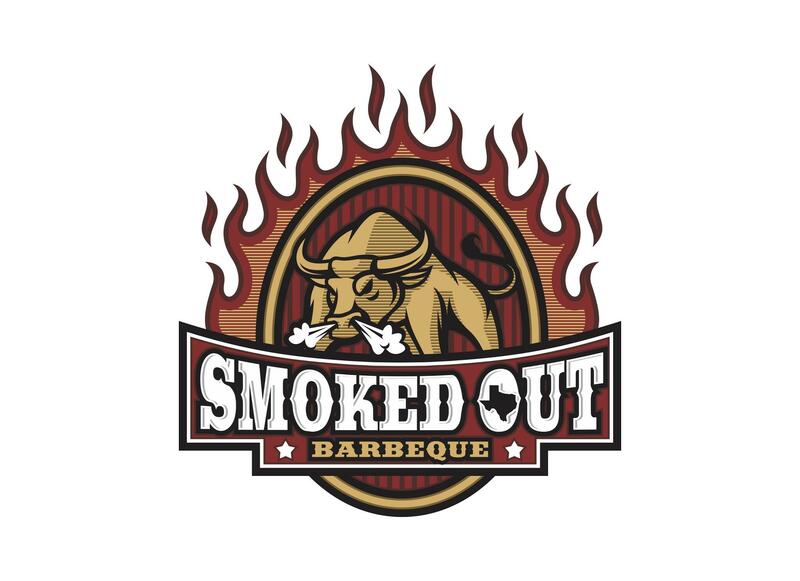 Smoked Out Barbeque was founded by two Texas State University Alumni who decided to become their own bosses instead of resigning into the world of cubicles. These guys are really great people and I am fortunate to have met them and to have found their food. 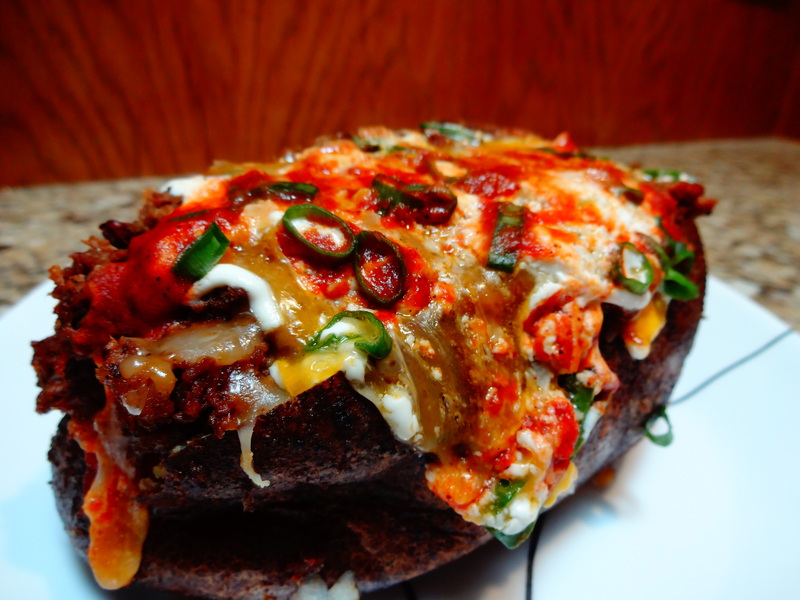 The Loaded Baked Potatoes are delicious and they really do not spare anything and their Waffle Fries are crisp, seasoned and just great. 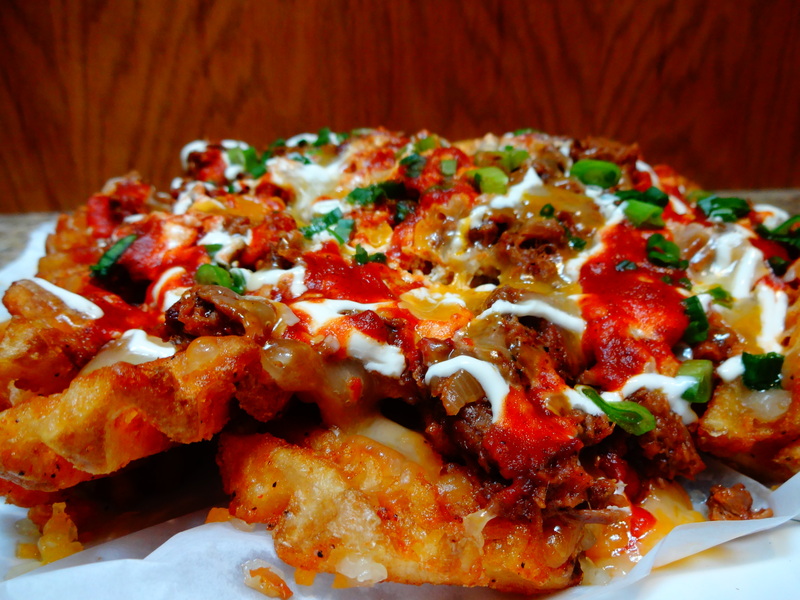 Diners can get a Loaded Baked Potato or Cheese Waffle Fries with BBQ Brisket or Pork on top and this makes quite the meal for even the largest appetites.